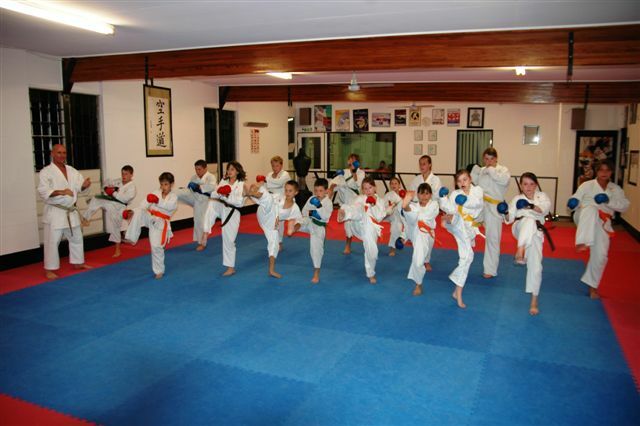 At the Shotokan Karate Budokai Honbu training centre we value our junior students and believe they should to be taught and trained under the guidance of qualified instructors as well as enjoying their time at our full time centre. 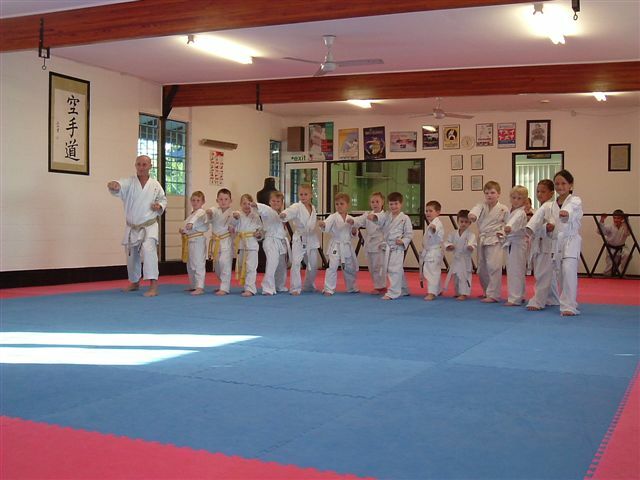 Parents can feel at ease knowing that our instructors are not only black belts, but all of them hold a National Accredited Coaching Scheme Level (1), a C.P.R. and Senior First Aid Certificate, and a Commission for Children & Young People (Suitability Card).